This time terrorists havetaken over an airport and holding the planes above to hostage – including the one with Holly McClane on board. 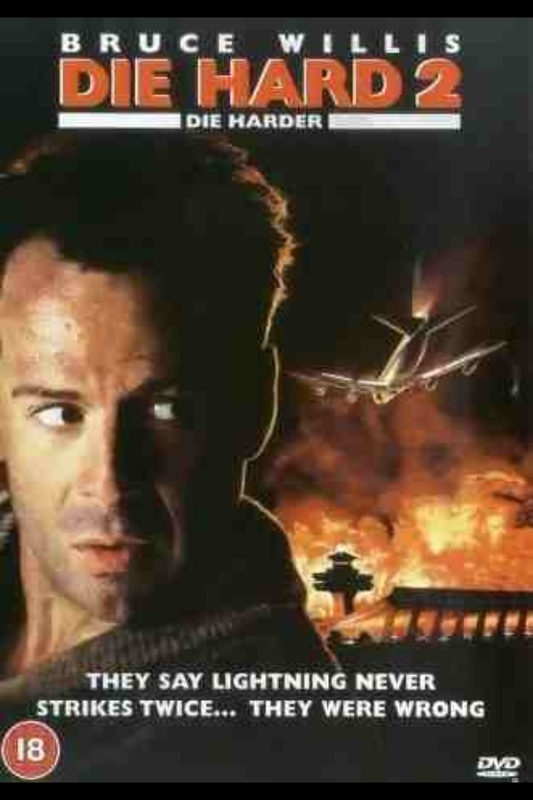 Can John McClane get the authorities to act in time to prevent diaster? 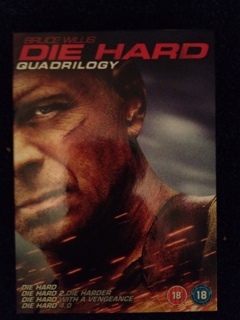 McClane (Bruce Willis) has a lot to contend with. Not only the fear of his wife’s calamity so far above but jobsbody security, a lack of authority and rescue teams that seem determined to make things worse. Well constructed and definately action packed this is a decent follow up to the classic first movie. The interplay between the characters is almost entirely harsh, tension filled stuff but they find some small moments for humour but have to introduce a more comical character, Marvin (Tom Bower) to help with this. The playground for the action is obviously much more varied, though it is Christmas again. The church is a particulr favourite of mine. Bigger role for Bonnie Bedelia as Holly McClane is used effectively and she plays well off William Atherton‘s return as sleazy journo Richard Thornburg. Not sure about William Sadler as the lead terrorist, Col. Stuart. I guess I’m asking too much compared to the beautiful performance by Alan Rickman in the original. Franco Nero and a surprise villain later in the movie bring more to the piece. I think that the action is so vast and so much the central theme that perhaps other elements are a little weak. The script has some nice touches, especial McClane’s single handers.